Contemporary. Luxurious. Refined. 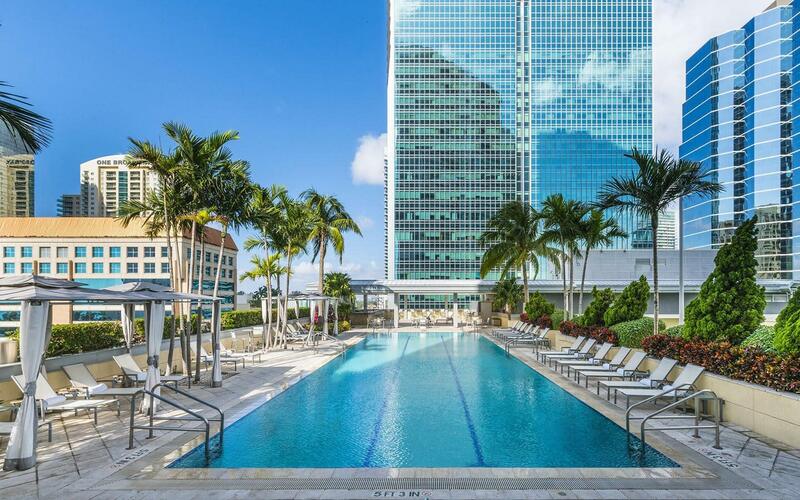 This hotel is the perfect choice for business and leisure travelers seeking a sanctuary in the heart of Brickell in Downtown Miami. 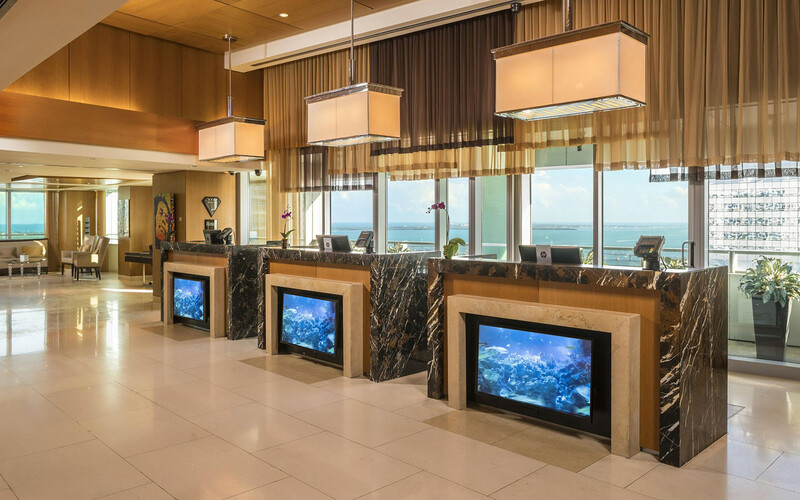 Overlooking Biscayne Bay and the Miami skyline, the hotel is located in a stunning 36-story tower, sporting a striking facade of glass and steel. 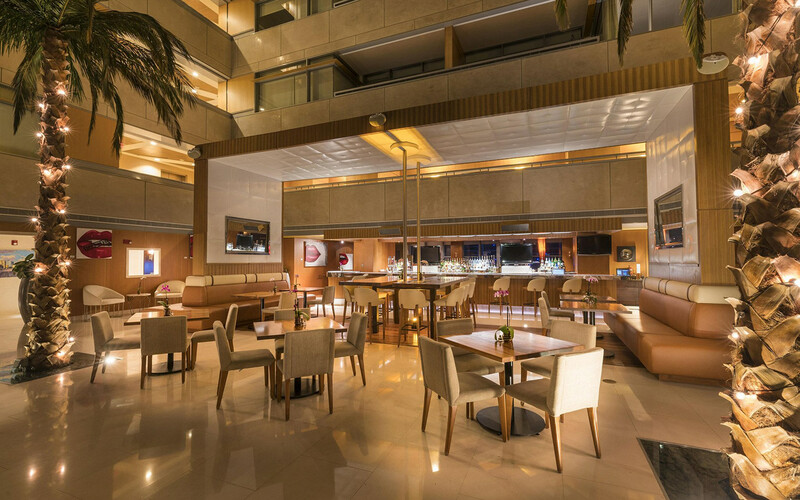 Decidedly modern, boldly conceived and beautifully designed, this top luxury hotel creates a unique sensory experience for its guests. 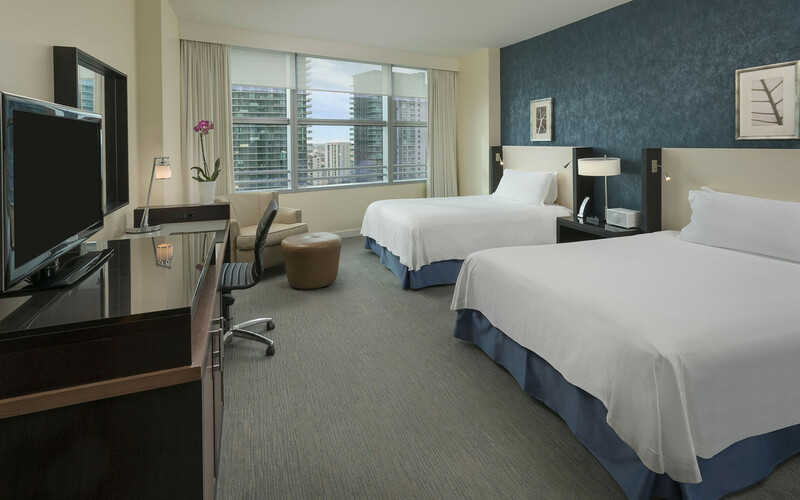 Located only 8.5 miles from Miami International Airport and 5 miles from South Beach, the exquisite luxury hotel accommodations are just footsteps from Mary Brickell Village, the American Airlines Arena, the Adrienne Arsht Center and more.